by Andy Higgs in Europe, Features, Home, Switzerland. If you think Switzerland, you probably think chocolate, mountains, fondue and cuckoo clocks. Or is that just me? At least it’s safe to say that it’s usually the Alps rather than city life that springs to mind. But there are plenty of reasons to spend a few days enjoying the urban scene before or after you skiing or walking trip. 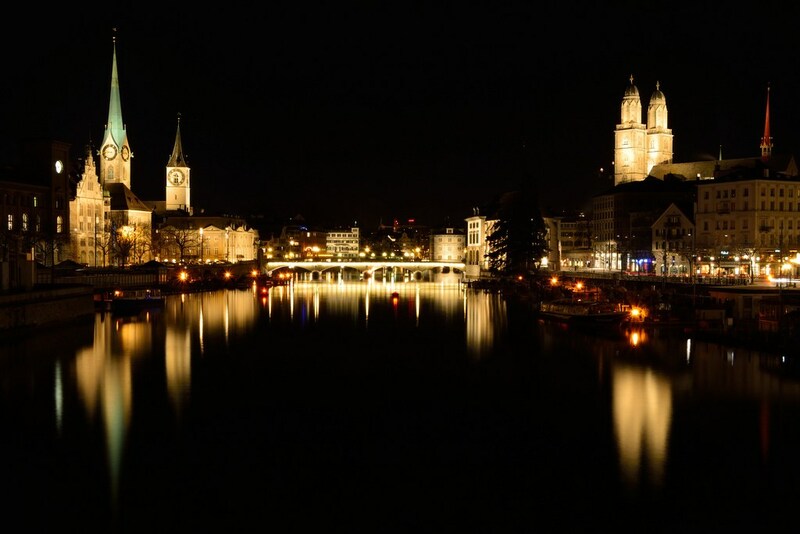 Indeed, Zürich is an appealing destination for a short break in its own right, with good connections by air and rail. If you are travelling in a group, the best way to see the sights is to rent a bus in Zürich. 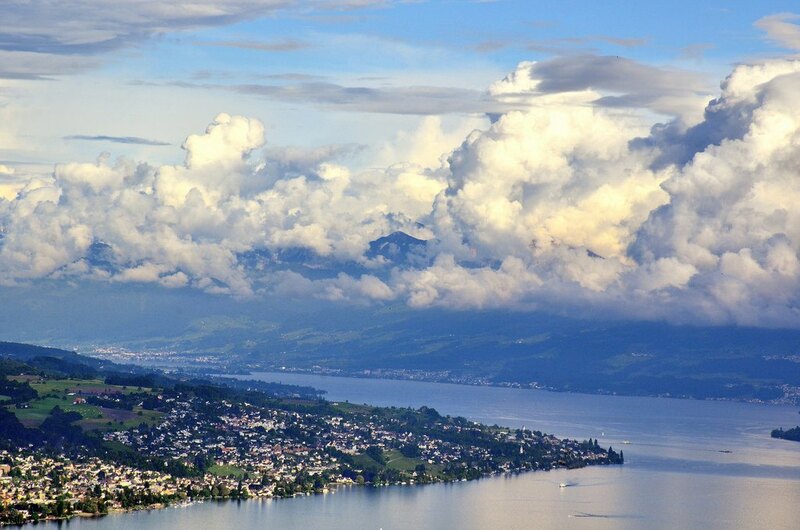 So now we’ve got you thinking about it, what does Switzerland’s largest city have to offer visitors? Let’s start with some history – the Old Town (Altstadt) dates back to medieval times and is a good place to begin your time in the city. It is also home to a number of other attractions which mean that you should allow half a day or more to fully explore. Old buildings and churches abound and there are a number of excellent museums nearby too, including the Swiss National Museum and the Museum of Art. I always like to take in the views in an unfamiliar city, but Zürich goes one better than a rooftop bar. How about taking a train up a mountain? The Uetliberg is easily reached from the main station and the picturesque ride will take you all the way to the top. Well, almost – you still have to climb the observation tower but it well worth the effort for the 360 degree views. You can walk back on one of the may hiking paths and if there is snow on the ground you may even be able to zoom down by sledge – an opportunity you should take advantage of since the white stuff is rare in Zürich. If you are feeling more energetic, follow the trail to the Felsenegg and then the cable car down to Adliswil, from which you can hop on a train back to the city centre. 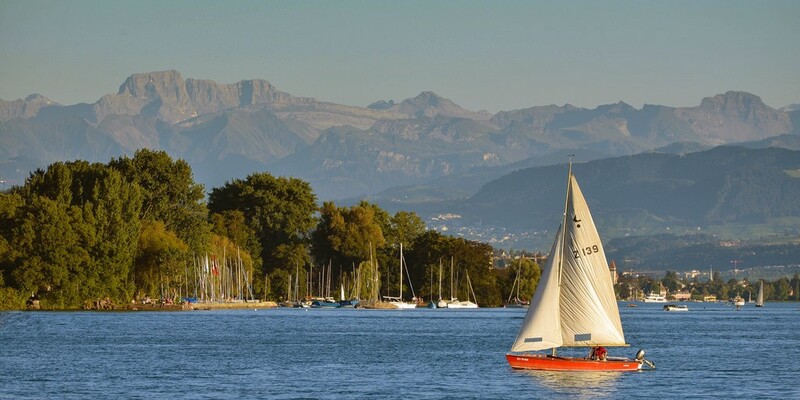 Zürichsee, as Lake Zürich is known in German, is a beautiful place to relax, especially on a sunny day. Lake Promenade is the area of parks, gardens and streets and should be your first port of call. Boats dot the water when the weather is warm, while locals and tourists alike catch some rays or enjoy a picnic on the banks of the lake. Take to the water for a fantastic view of the Alps and the city itself – boat trips run all year round and are highly recommended. “A what?” I hear you ask. 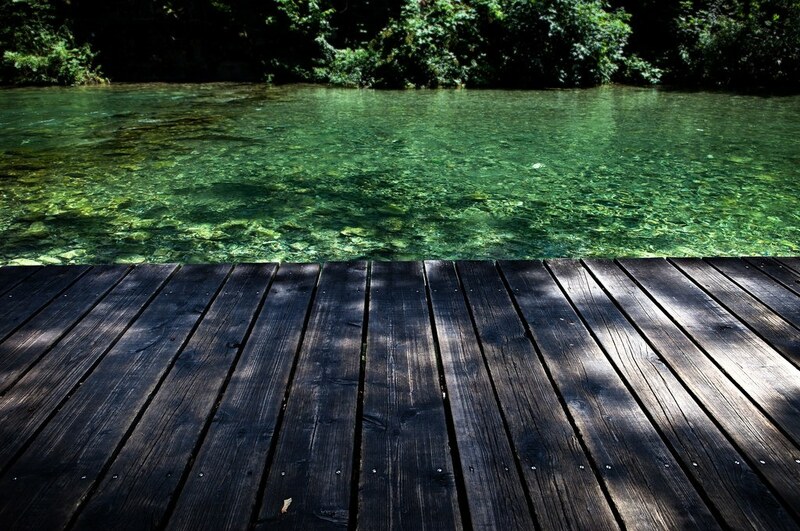 A Badi is an outdoor pool, and the good burghers of Zürich love their swimming. There are plenty of them, too, but read the fine print before visiting (or check the website) as some are reserved for women or men. It’s hard to pick a favourite as each has its own strong points. Strandbad Mythenquai is the only Badi in Zürich with a beach and also has a slightly scary five metre high diving board. The oldest is Männerbad Schanzengraben, which as you might have guessed is for men only, but if you fit the demographic then check it out. It’s a river site with ivy covered walls. The hippest of all Badis has to be the Flussbad Oberer Letten. You can enjoy a drink from the bar, play beach volleyball or just soak up the sun. The swimming is good here too. Seabed Enge is a year-round option with a sauna in winter the perfect way to work up a sweat before leaping into the icy lake. After all that action, you might be craving a drink or two. Don’t bother with the organised pub crawls (these are never a good idea, in our opinion) but just get exploring. The best idea is to wander at will and see what you find – Old Town is lively in the evenings. 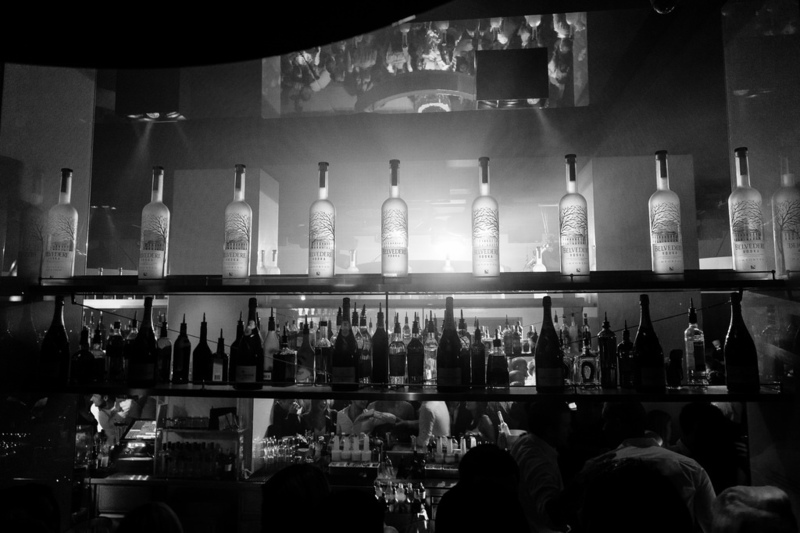 A few tips we can give you are Central, which also has a decent line in bar snacks, Wohnzimmer has a relaxed vibe if you want to take it easy whereas the Plaza bar is known for being the starting point for many an epic night. Good night, and good luck. The whole brunch thing has long been a popular Sunday trend in Zürich. In fact, you will need to book a table at some of the most renowned spots to stand a chance of joining the locals. We love Nordbrücke for the laid-back atmosphere and great food, and Café des Amis has a similar unrushed feel and a good selection of dishes. For something rather different book well in advance for Maison Blunt where you can enjoy brunch oriental style. 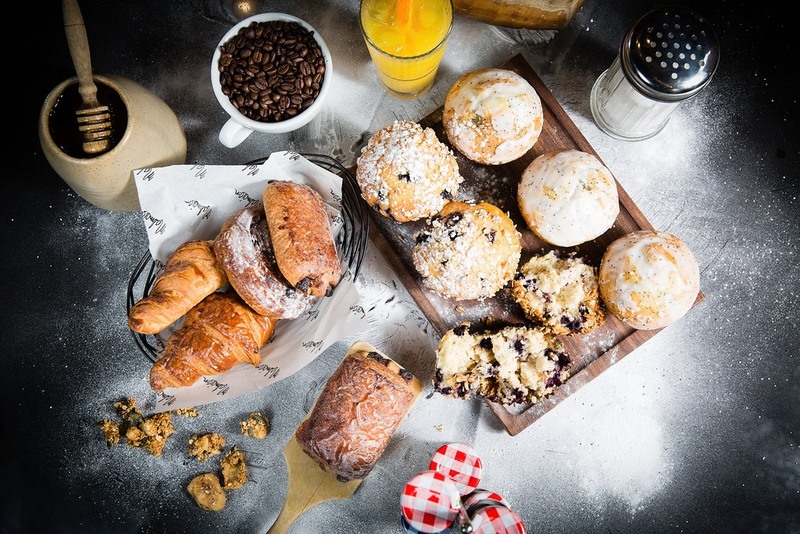 Brunch is usually served until 1600 or 1700 so there’s no need to rush. Most places are at their busiest around midday so late risers can enjoy a couple of hours extra under the covers with a good conscience.